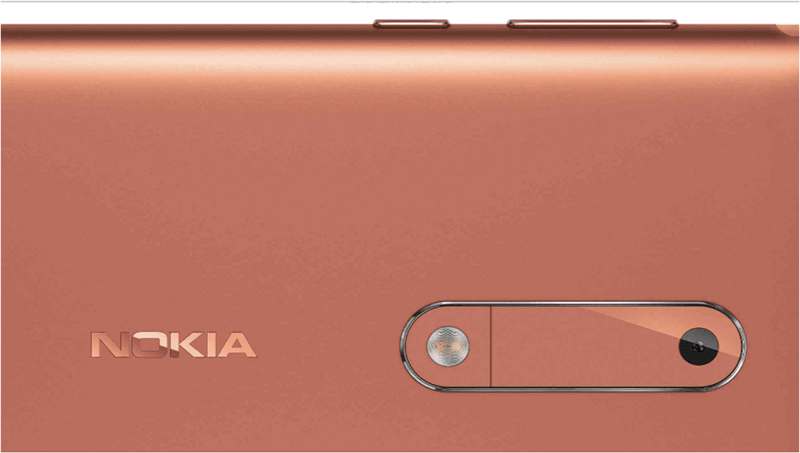 HMD Global has rolled out the Google's January 2018 Android Security Update for Nokia 5. 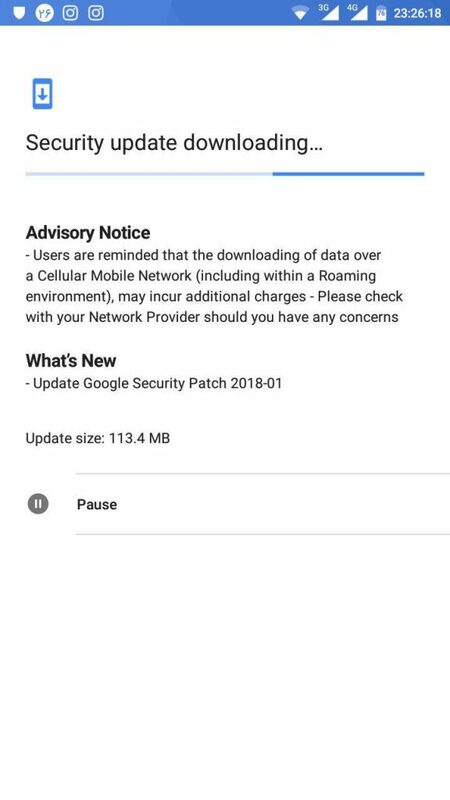 The update is 113.4MB and you will be notified when the update is available in your region. You can also check for the update manually by going to Settings > About phone > System Update. 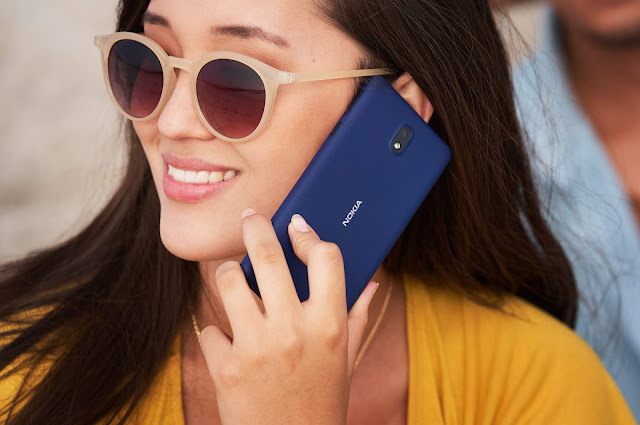 Just like on Nokia 3 and Nokia 8, this update for Nokia 5 brings the Google's January Android Security patch which brings fixes for Spectre and Meltdown vulnerabilities. 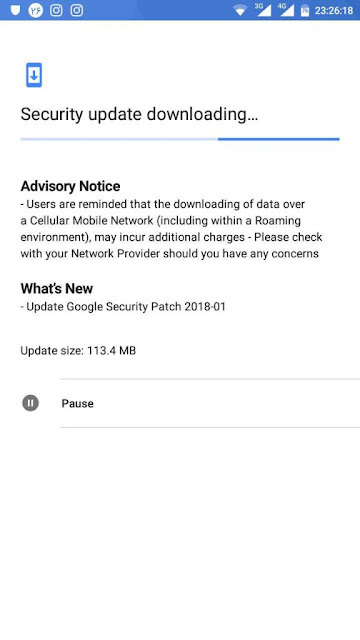 You can find more about Google's January Security update at Android Security Bulletin. UPDATE (Now on sale) | Nokia 1 Plus goes on Pre-Order in Russia. 2019 LoveNokia. Travel theme. Powered by Blogger.